Here is what some of our previous customers had to say. I would like to thanks Allan, and his workers at AC Plant. They were very professional from start to finish. It is a job really well done, thanks again. The front now looks better than we could have ever imagined, it's totally transformed the look of the house & we love it!! The boys were always on time & kept us up to date with what would be going on & the rubble & mud was always contained so the mess & disruption was minimal! Overall we wouldn't hesitate to recommend you to family & friends! Thank you so much for transforming our front garden & drive!! 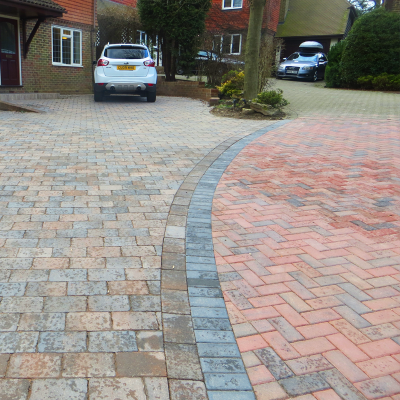 We wanted a new drive for additional parking, and contacted AC Plant. 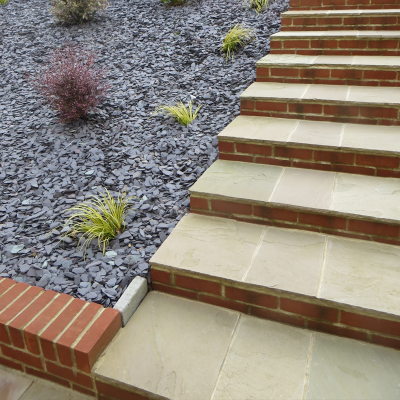 From the design stage, to completion, the work was carried out very competently. I would not hesitate to recommend them to family and friends. 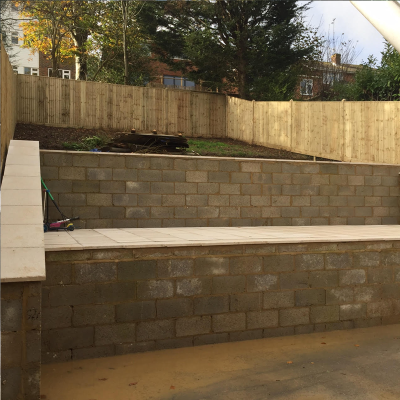 We employed AC Plant Ltd to construct the foundations of our new house. 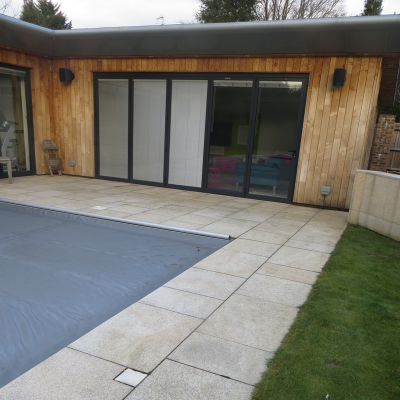 The service we received was very professional, and we continued to use them for the entire project, ending with the paving they have done around our swimming pool. 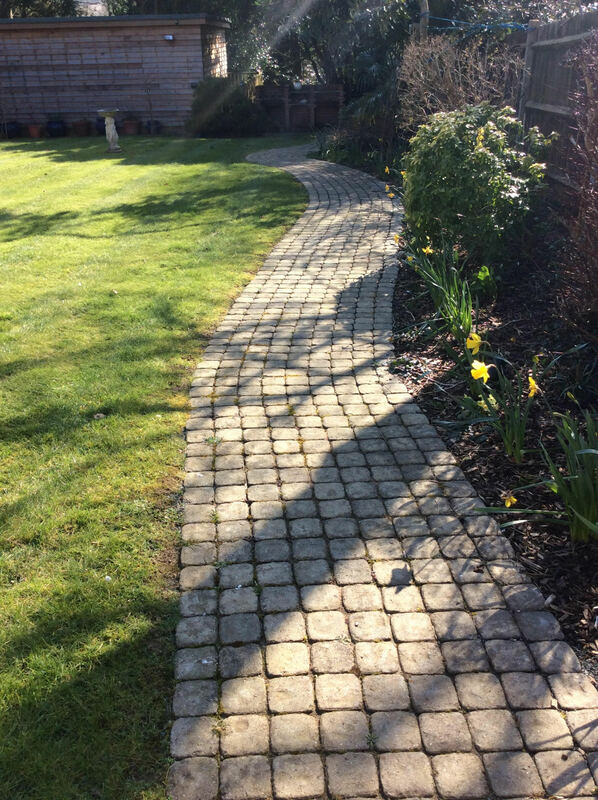 John and Iain, from AC Plant, constructed a new path for my garden. They were a pleasure to have working at my house. 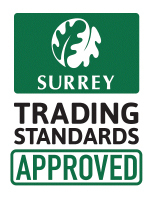 We contacted Alan after he had been recommended to us. 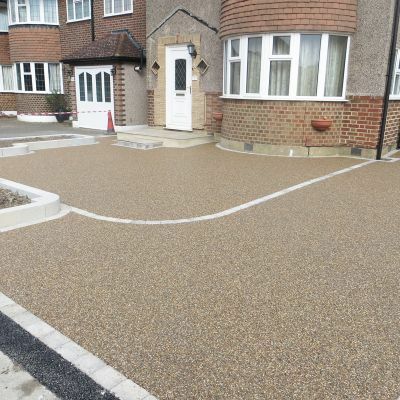 He gave us a comparable priced quote and guided us with good ideas and solutions to work around our driveway plans. 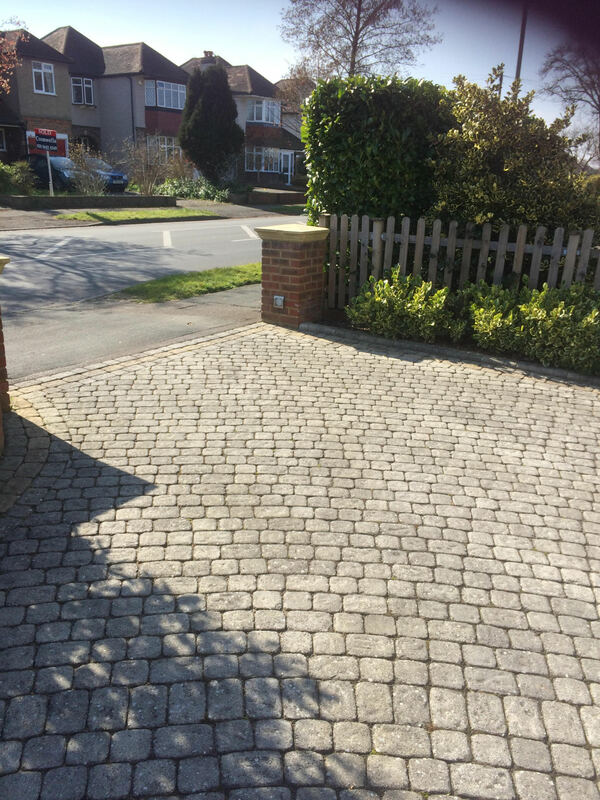 Alan and his team did an amazing job on our driveway we are very pleased with the end result, very professional and reliable we would definitely recommend him to our friends and neighbours. We found it hard to find someone who wanted to take this job on due to the scale of what we wanted, the team worked relentlessly in all conditions to get the job done. We are so pleased with the outcome. Excellent service, on time. Well conducted, precise, exactly to quote, finished early, tidied up, pleasant and good natured team.